Finilex HPL Finilex Compact Laminate Panels is a high-quality construction product which is used especially for long terms facade claddings and more exterior applications (balconies , fences, e.t.c).Finilex HPL Panels in accordance with EN 438-6 Type EDF with extremely effective weather protection & EGF with medium effective weather protection. FINILEX ETERIOR GRADE HPL Balcony Claddings Balcony Claddings by FINILEX have the power to transform the entire look of an apartment. With its strong structure, safety specifications and attractive color concepts, FINILEX opens up a whole new world of possibilities. FINILEX mounted balcony claddings are absolutely insured against potential damage by storms and heavy rains. 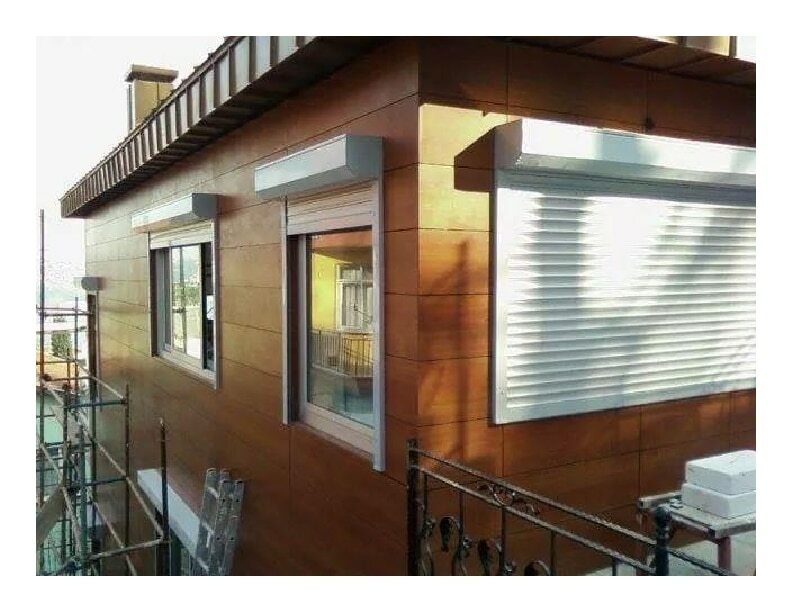 FINILEX EXTERIOR GRADE HPL UV Ray protection and a strong weather proof film on both sides of the panels' makes finilex high pressure laminates strong and invincible against heavy rains, acid rain, storms and harsh sunlight.